It's Five on Friday time, ya'll! Can I just tell you how much I love reading the posts each week? They are so creative and fun! Please do join me, Darci, Natasha, and Christina ... playing along is simple! Just write a blog about five things on your mind today, anything goes really, post the logo below on your blog and link back to one or all of us, and then enter your post address below in the link-up section. Here's what's on my mind this Friday. So we may be a little late to the game for summer patio beautifying, but you just can't resist a great deal when it goes 75% off. 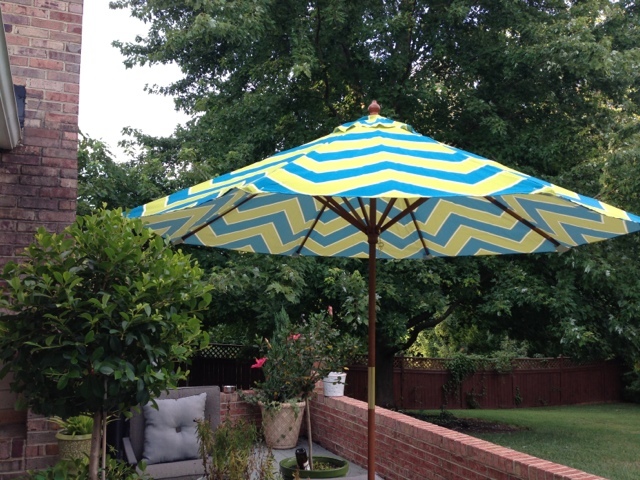 This 9-foot umbrella from World Market looks so stinkin' adorable on our patio ... now I just have to get pillows made to match! It was originally $120, and we got it for $30. BAM! So, it's decided. I need this mint suede belt from C. Wonder. It was $48, now marked down to $19.99 with an additional 50% off. Ten bucks, people. Now that's love. During our recent girls weekend in Charlotte, my girlfriend Kerry brought the most delicious rosemary shortbread cookies from a cute little bakery in Greenville, SC. I fell deeply, madly, passionately in love with them. (Not exaggerating.) So the other day, guess what I spotted? 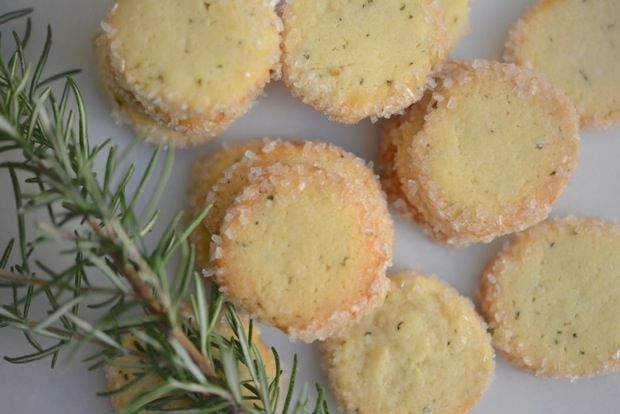 A Martha Stewart recipe for Rosemary Butter Cookies. I think they look so similar -- I can't wait to try out this recipe and see if I can recreate this delicacy! Last Saturday morning we broke out a little arts + crafts action at the house! 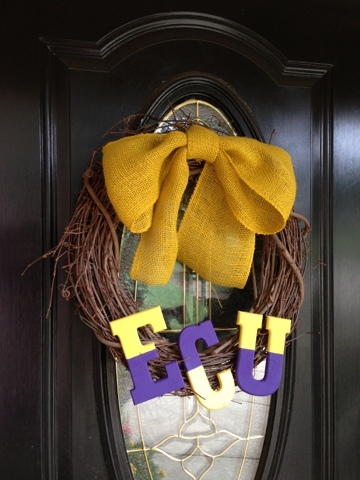 These ECU wreaths for the front doors were so easy to make. Ian and I painted the letters and then I created the bows using yellow burlap. The wreaths are such a fun welcome to the house! Cheers to very few weekend plans ... just a lot of good times with friends. I am so excited to just soak up another warm Charlotte weekend and enjoy it before it turns chilly. We are so happy to have lots of friends that live right around us -- so let's raise a glass to a great weekend guaranteed to make happy memories! Your turn -- what are your five? That wreath is adorable! I'm actually headed to ECU next weekend to visit my little brother!! I love the ECU wreath and loved that W last night! Hope it's another beautiful weekend! Need need need that umbrella from World Market. I may have to stop by mine in Bluffton tomorrow on my way to Hilton Head! Love this linkup, too. Thanks for hosting! Stealing your wreath idea, but with a different school if I may, pretty please with a cherry on top?!!?!? love the umbrella! Where did you find colored burlap? Ive been wanting to make a similar Clemson wreath! Love the umbrella! What a good deal. And those cookies look and sound amazing! Amazing price for the umbrella, you had to buy it! I love the wreath you made, and what great deals! The umbrella is so cute! Hey there -- I'm relatively new to this linkup (2nd time linking up today! ), but just wanted to say thanks for hosting! It's been fun to think of a "Top 5" for each week and to read the others! I love that belt! What a great deal!! I love you new patio umbrella. What a great deal! I also love that belt! Have a great weekend! What a steal on that umbrella!! Did you get it in the store? Did you have a coupon too - or just good luck? Way to go on the umbrella! I've been on the hunt for some awesome outdoor deals now that people are focused on fall. Will have to check out World Market. Happy Friday! I love a good deal, awesome find on the umbrella! You and Natasha have busted out with some serious craftiness this week ---- love that wreath!!! Happy weekend, dear! Oh, and thanks so much for recommending the Skimm ---- LOVING IT. love that umbrella! I wish we had a World Market closer...but rural MO really isn't a great locale for one! ha! Great steal on the umbrella! And how cute your back patio is! Also-my favorite kind of weekend is the kind with no real plans! Just wing it! Happy Friday! I am so heading to world market this weekend to hunt for an umbrella. It may be a little late for this year but it will be awesome for next year! Im going to be making those cookies this weekend! Love your Friday blogs! Do you by chance know the name of the Greenville bakery your friend went to? We live in Greenville and Im always looking for a cute bakery! Thanks! Can you share the name of the bakery in Greenville? Those sound so yummy! This is my first time linking up! And am your newest follower! I love the umbrella! 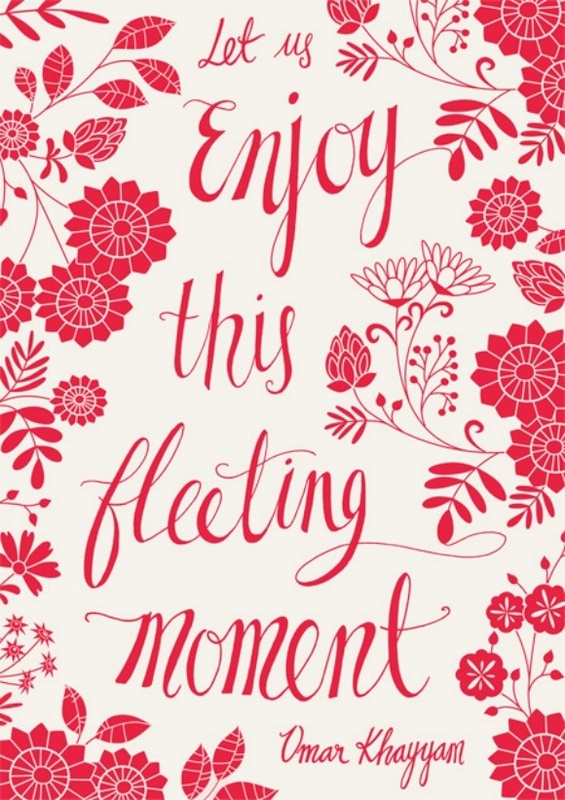 Hope you have a fabulous weekend! Love that wreath! hope you have a great weekend. What a steal on your umbrella!! It's never too late for a good deal for next year. Love your wreaths- simple but chic!